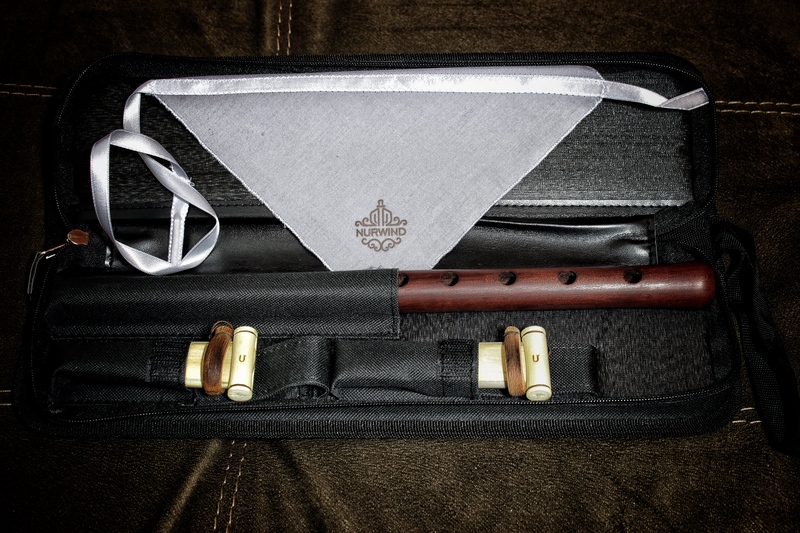 Introducing the all new professional Armenian Duduk. Over the past decade, Master Manvel Mnatsakanyan has worked to perfect the centuries old Armenian Duduk. 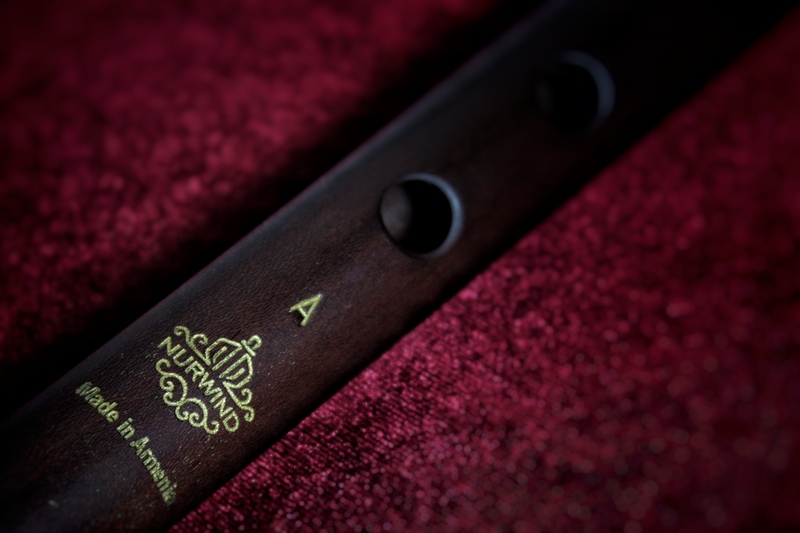 Combining the Duduk's spiritual background and western innovation, we are proud to introduce the first ever professional Armenian Duduk and reed. The Duduk's reed is a large double-reed generally 3" (7.5cm) by 1" (2.5cm). Unlike other double reeds, it requires a cap and tuning ring. With Master Manvel's expertise, NURWIND has perfected the Duduk reed manufacturing process for consistency and quality. 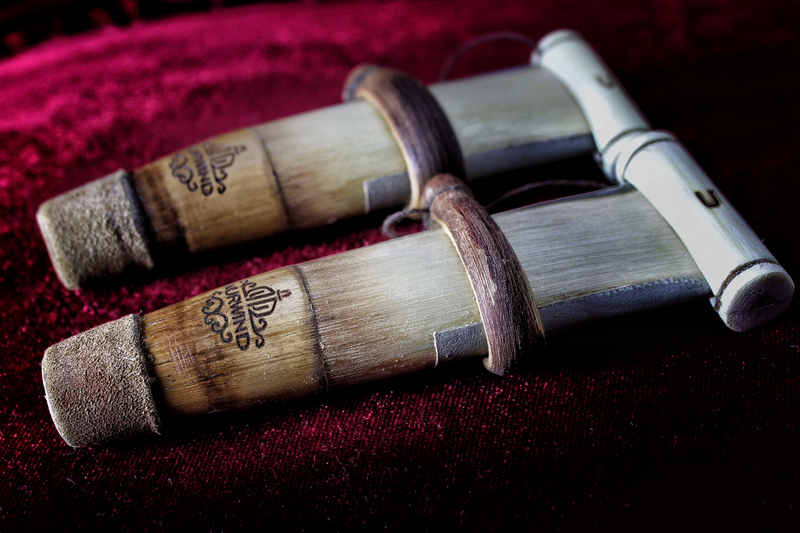 We proudly sell sell the best Duduk reeds available. Guaranteed! © 2018 NURWIND Duduk Company. All rights reserved.